Join us for our May Boocklub! 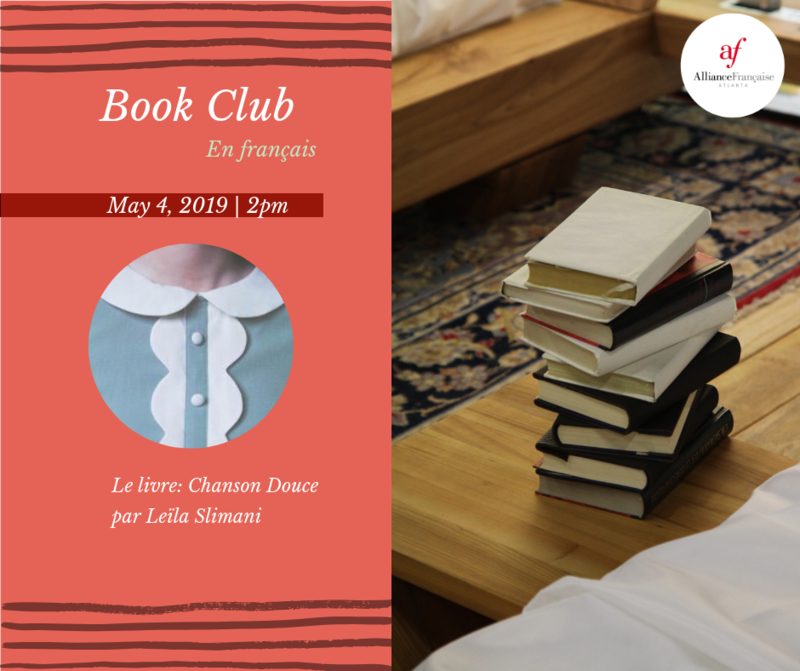 We’ll be reading Chanson Douce by Leïla Slimani (2016). The book deals with the murder of two children by their nanny. It was inspired by the real-life 2012 murder of children by their nanny in New York. Chanson Douce won the prestigious Prix Goncourt in 2016.